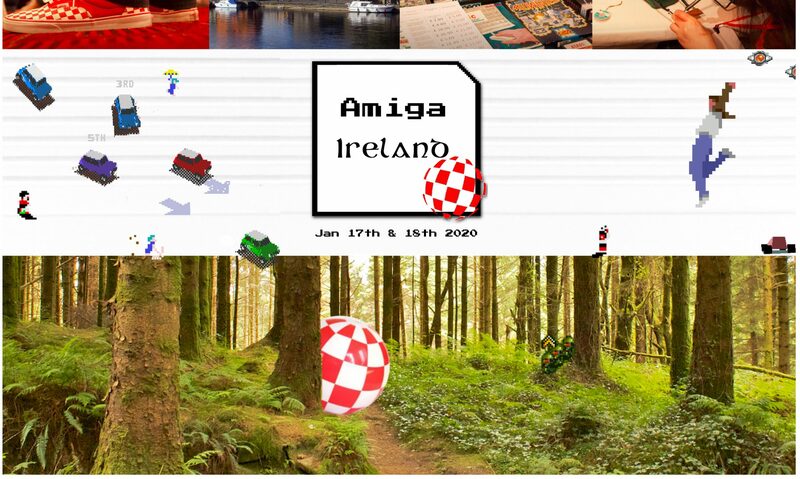 A lot of great things happening in the world of Amiga and Amiga Ireland this month. Sqrxz 4 has been released. Works also on OCS Amigas according to website. Ragin Orlando WIP C64 game. Unofficial cd32 release 50 cd32 games. Amiga.com has been bought by someone. Here’s how it looks like now. Burning .cue on linux is best done with ImgBurn for CD-32. Lowest burn speed is recommended but my new burners don’t go any lower than x10. Worked fine. Computer & Communications Museum in Galway are having a gathering on Friday 12th Oct. Admission is free but get in touch first as places are limited. From Tom Woxom’s Kickstart album, Chipset (Steve’s Vocoder Dudez Version). link CC Attribution-NonCommercial-NoDerivs 2.0 France ) Thanks to George Sokianos for the idea. Please leave us a review on iTunes. Thanks to dad19166 for your review.